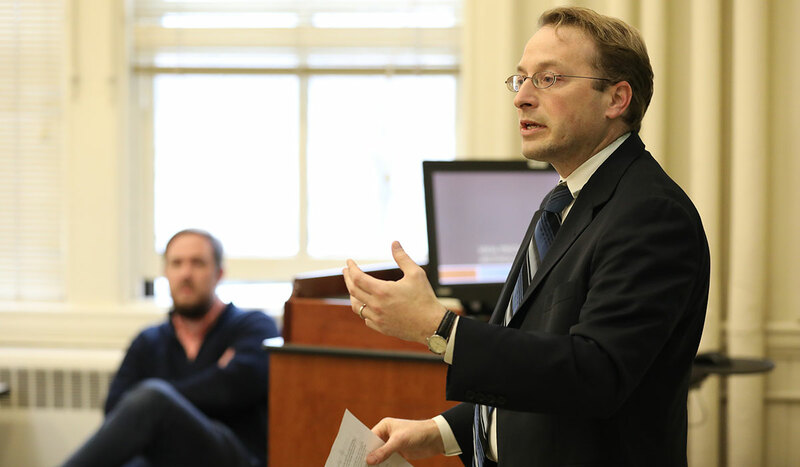 Faculty members at Catholic University are esteemed in their fields, respected throughout the world for their extensive research and publication. 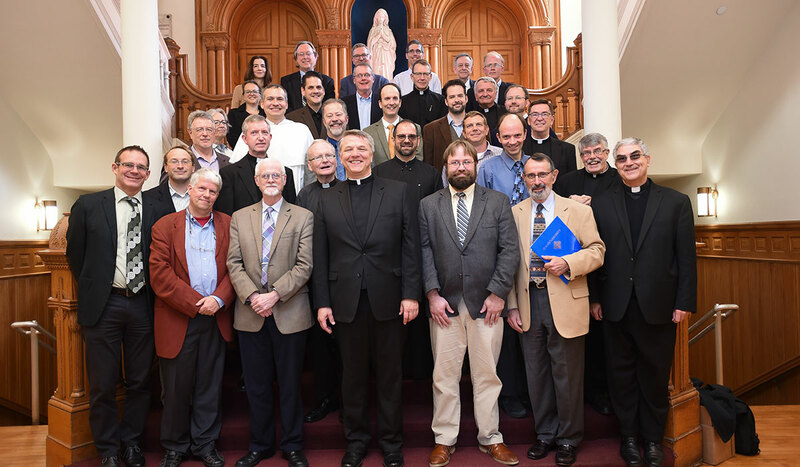 At the School of Theology and Religious Studies, as many as nine faculty members serve as consultants to episcopal committees within the United States Conference of Catholic Bishops and as members of or advisors to pontifical committees at the invitation of the Vatican. 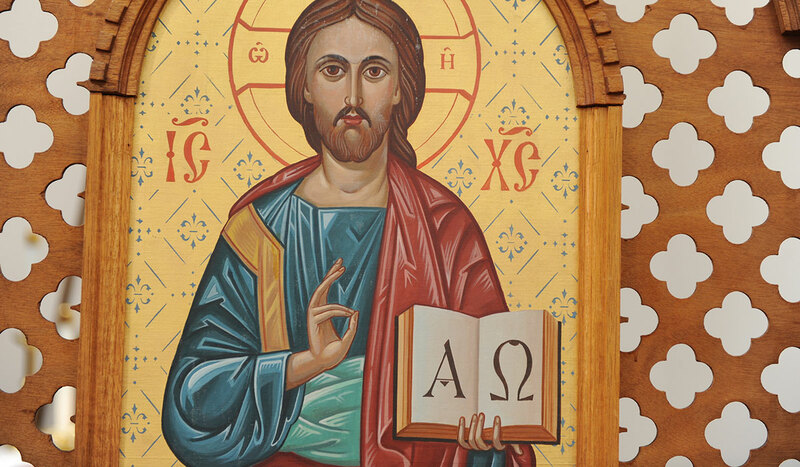 Students enrolled in our programs are given the opportunity to study beneath professors who have written and who continue to write the very theological textbooks used by students on our campus and across the country.